One of the minor pleasures in Life is listening for the first time to a CD compilation that I have been working on for some time. 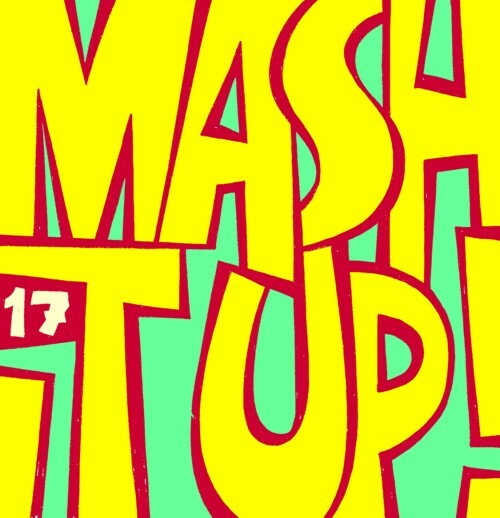 Right now I am listening to my 17th compilation of MashUps: 21 of the best MashUps that have been made in the past months. I have no idea how many MashUps are made per month, because I probably hear only a fraction of it, but it must be hundreds. Not all of them are good,of course, but many are. Enough to make this compilation a party from beginning to end. One of the best MashUps that I have heard in a long time was made recently by Mark Vidler a.k.a. Go Home Productions. He dumped all his MashUps on the Net a few months ago, saying that he was finished with it, but he is now3 back with a complete album of brandnew MashUps, which you can find here. As you know Mick Jagger and Carly Simon supposedly had a short affaire in their early days, and many people believe that Carly Simon’s song “You’re so vain” is about Mick Jagger. True or not, this MashUp is brilliant.